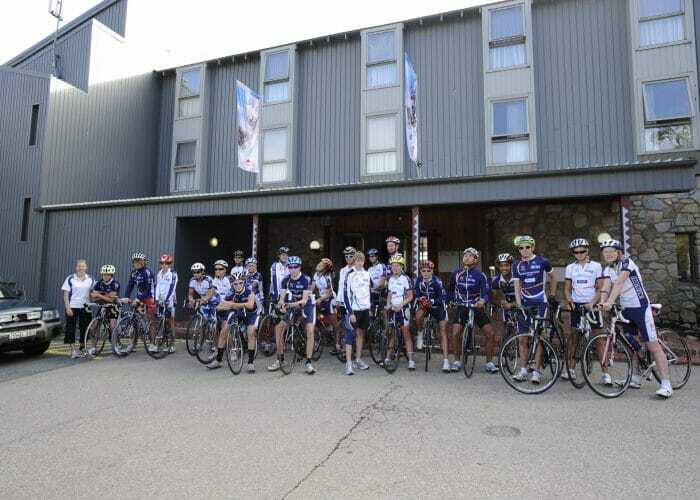 Launch your group into action with winter of summer adventure based activities in Thredbo. We can cater for social groups of all sizes from 20 to 2000. Whether you belong to a car or motorcycle club, a community group, or business fraternity, there is something to suit whatever your passion. 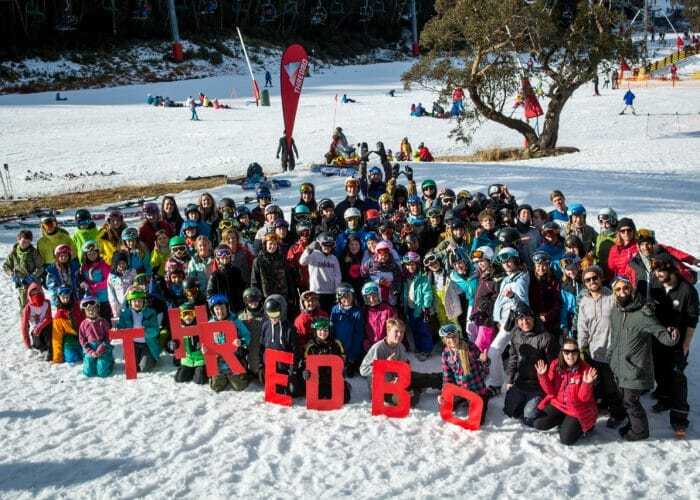 Thredbo makes the perfect classroom for school children in winter and summer. In winter, Thredbo Snow Sports School will have students and teachers learning, turning and having a ball on the snow. In summer, school group packages include hiking to the top of Mt. Kosciuszko, mountain biking and using Thredbo Leisure Centre’s pool and waterslide. Say “I DO” in Thredbo and celebrate your wedding at one of the country’s most iconic venues. Large or small, we custom designed the occasion to match the dreams of the bride and groom. We have an experienced and professional team on board to look after it all and work alongside you to create your dream wedding. 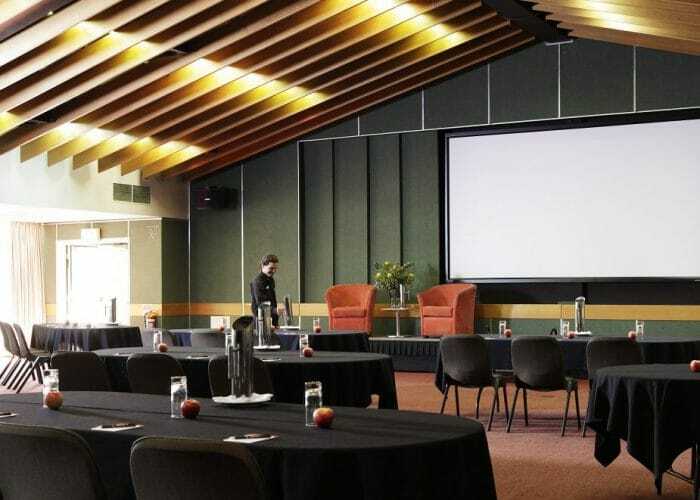 Thredbo is the perfect destination for a group function, whether it is for a school group or corporate team getaway, whatever the occasion Thredbo is the host with the most. Enjoy the unique mountain atmosphere and wide range of activities that everyone can get involved in. Offering a range of diverse training options, excellent service, delicious cuisine, dynamic and exciting activities and comfortable, centrally located accommodation, Thredbo is the ideal place to forget the hustle and bustle of city life, get away from the day to day training schedule and step the regime up a notch in a unique natural and challenging mid to high altitude cross training environment.